Designs for Hachette (Hodder Children's Books, Orchard Books). 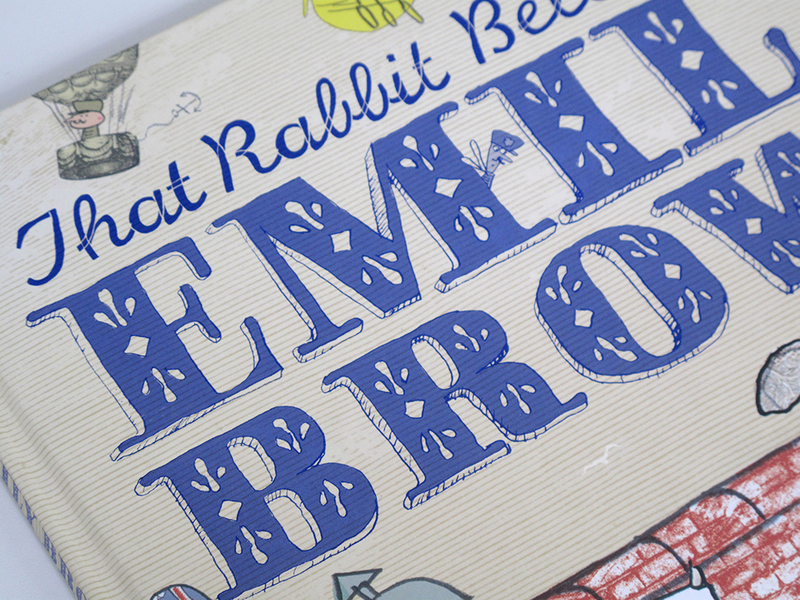 32pp HB picture book design and typography. 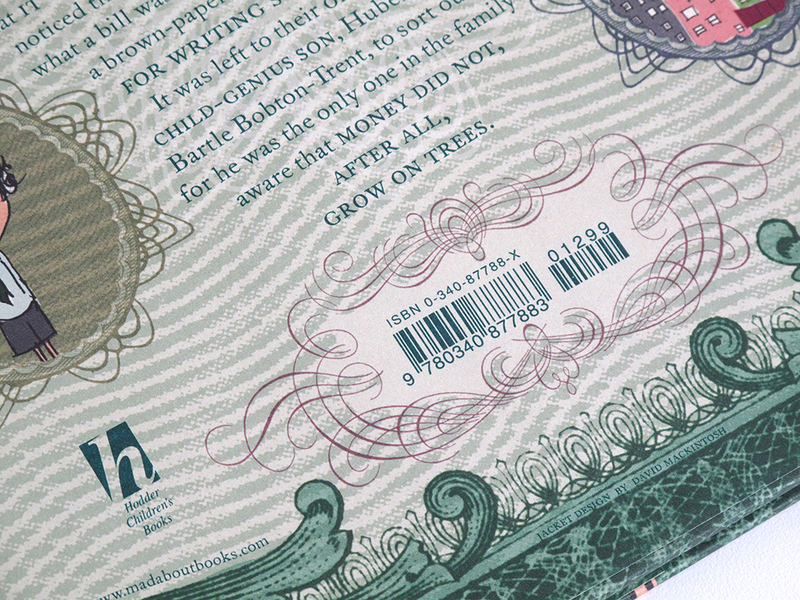 Designed with Lauren Child. 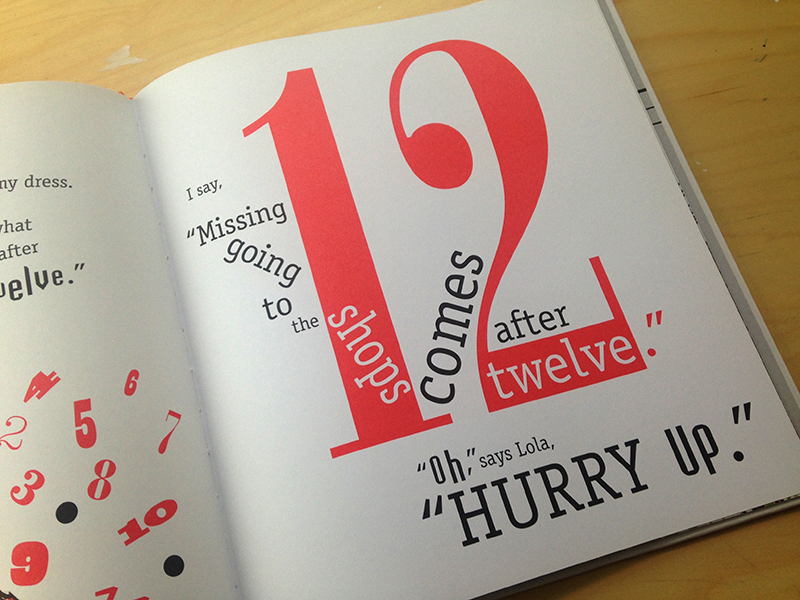 Charlie and Lola look at numeracy with a special ink throughout. 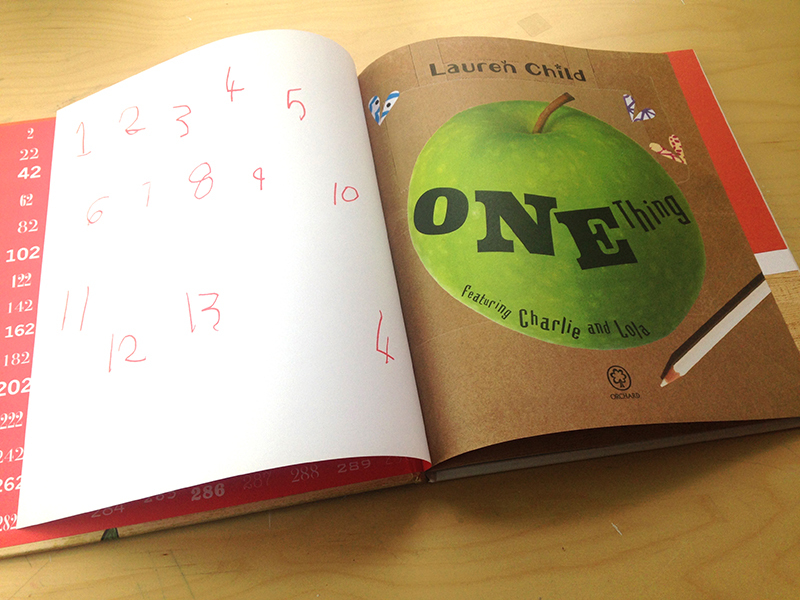 Charlie and Lola Original picture books. Paperback repackaging. 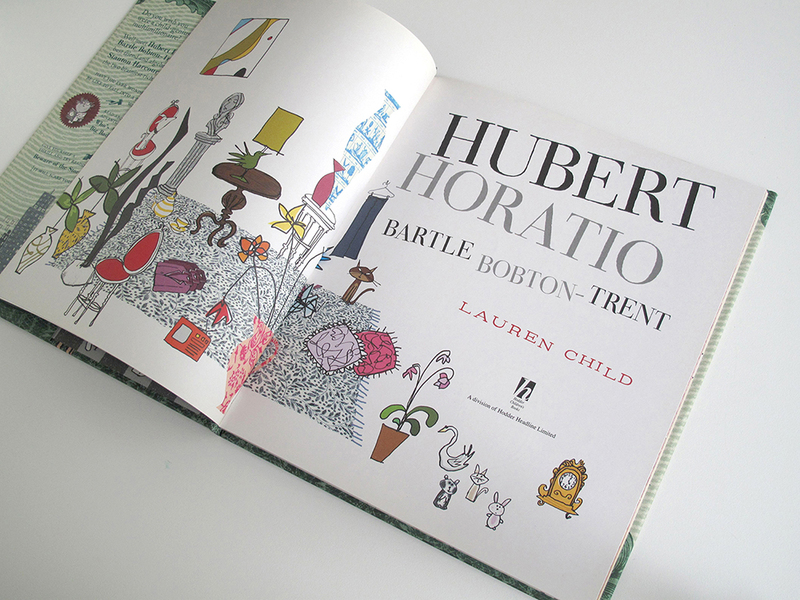 Hubert Horatio Bartle Bobton-Trent by Lauren Child. 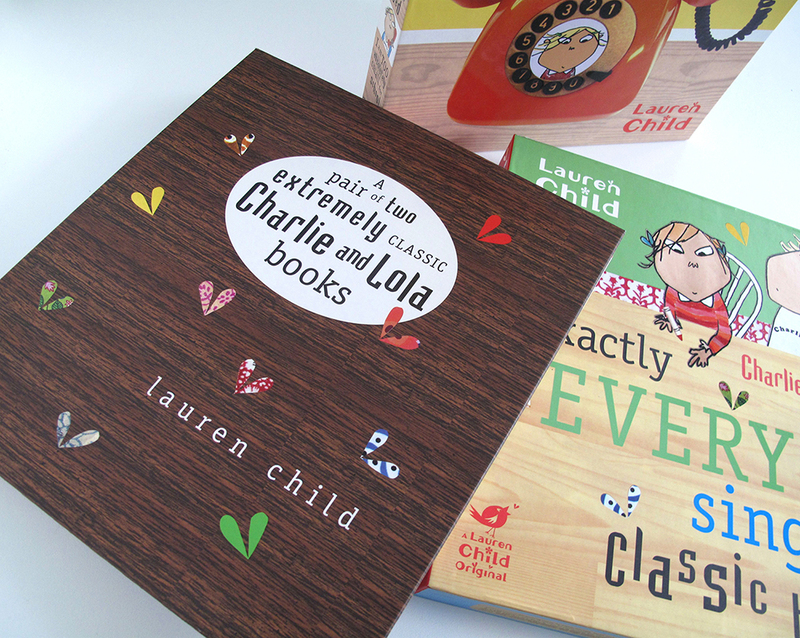 Assorted Charlie and Lola Classics slipcase packaging. 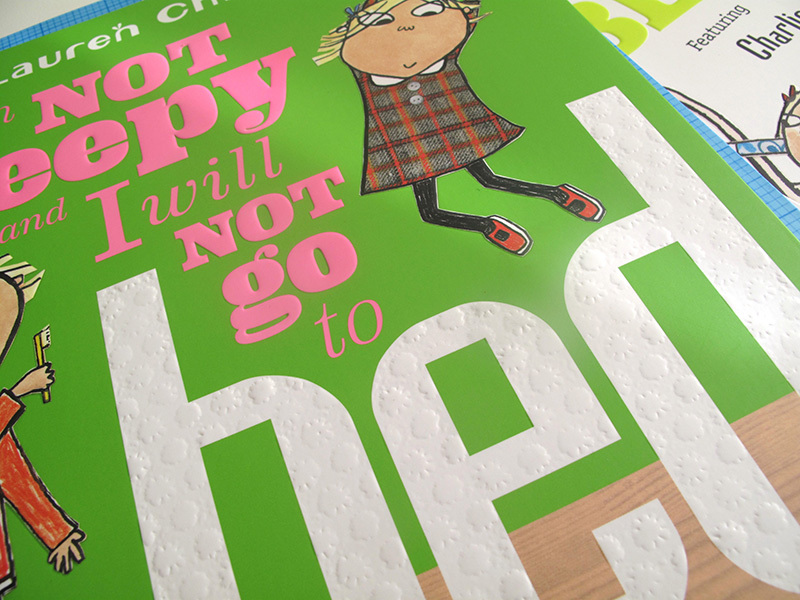 Slightly Invisible (featuring Charlie and Lola) by Lauren Child. 40pp picture book. First edition hardback. 32pp picture book. New paperback edition. 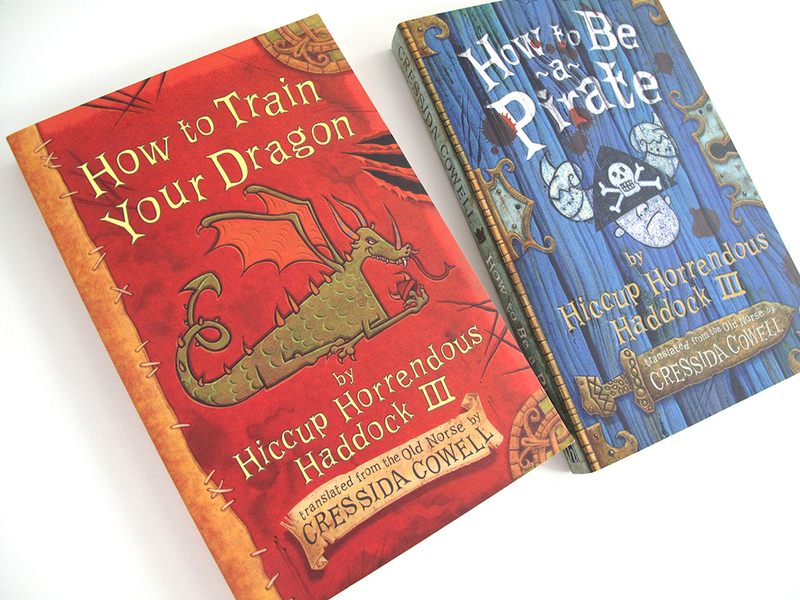 The first editions of the Hiccup fiction series by Cressida Cowell. 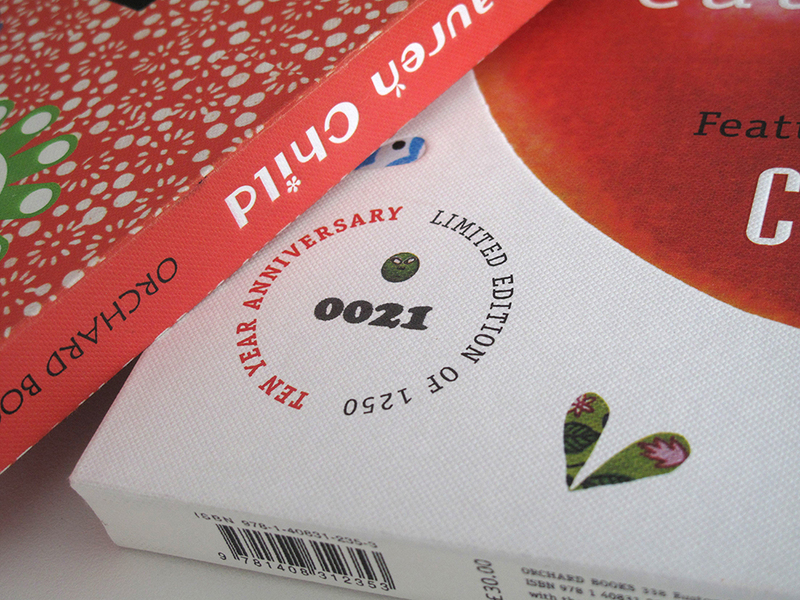 B-format paperbacks. 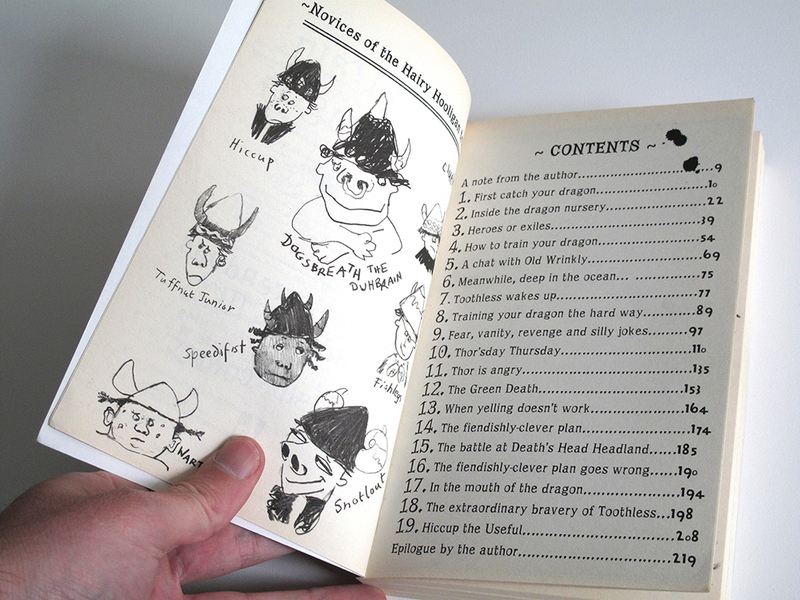 Interior illustrations by Cressida Cowell, cover artwork by Jimmy Pickering based on drawings by Cressida Cowell. 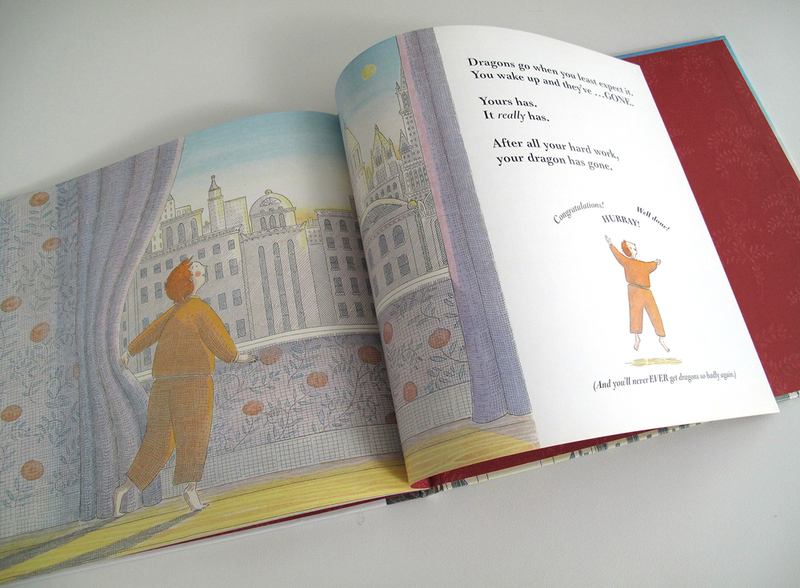 You've Got Dragons written by Kathryn Cave, illustrated by Nick Maland. 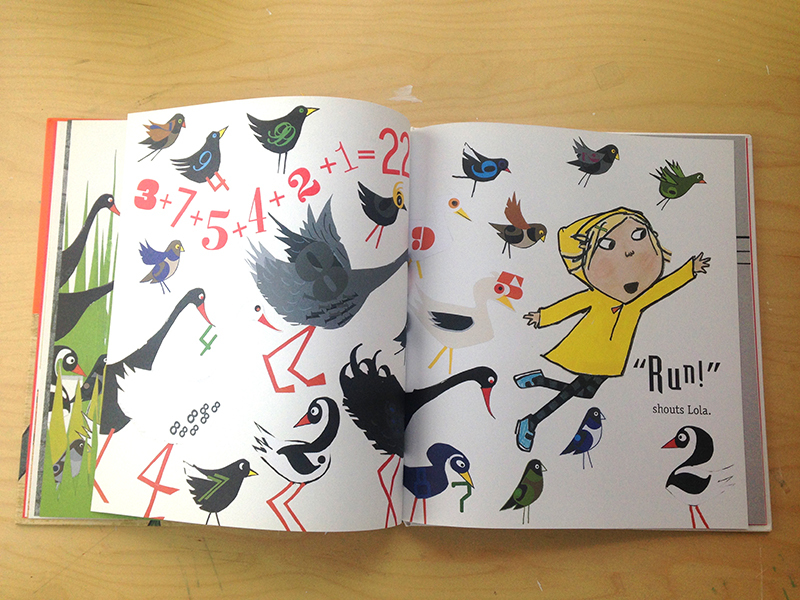 32pp picture book. Designed with illustrator Nick Maland. 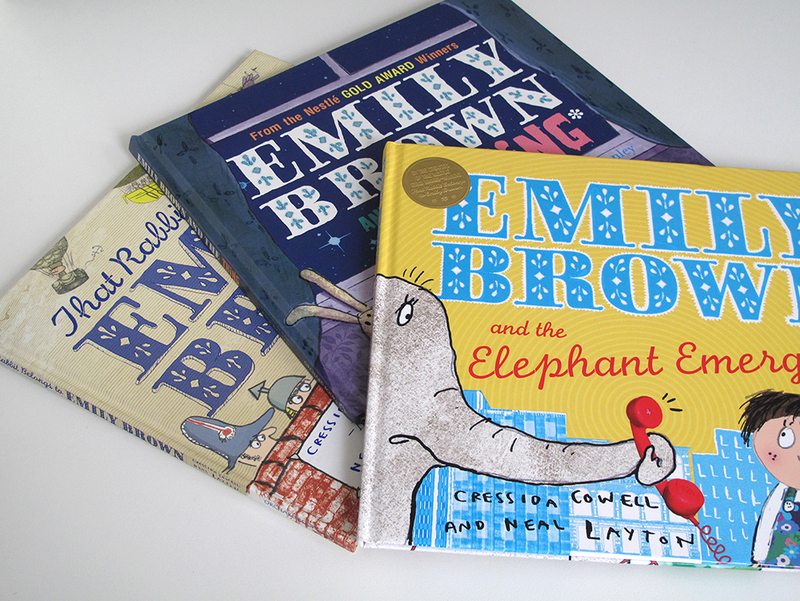 Emily Brown series of picture books. 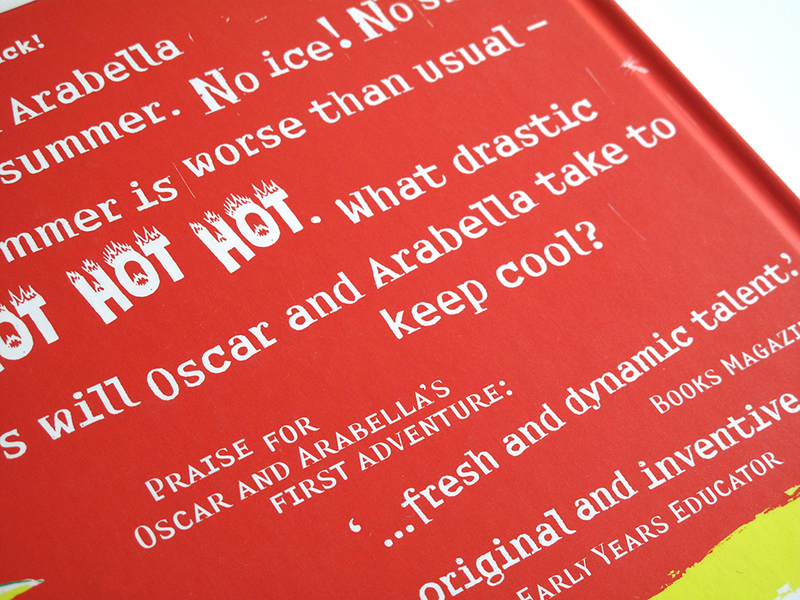 Designed with Cressida Cowell and Neal Layton. Steve's Sunday Blues by Neal Layton. 32pp picture book. Designed with Neal Layton. 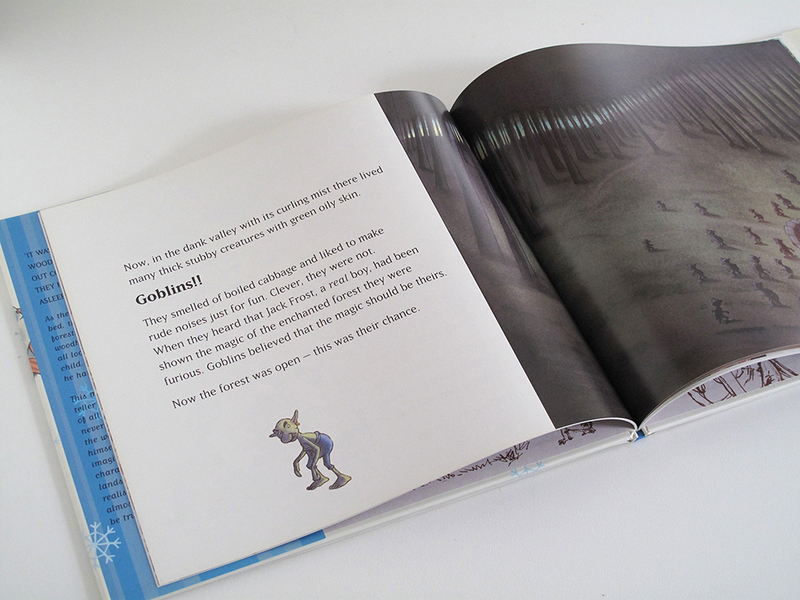 The Tale of Jack Frost by David Melling. 32pp picture book. Designed with David Melling.